When James McAvoy was cast as Professor X in X-Men: First Class, the one question on everyones mind was: “when is he going bald?”. 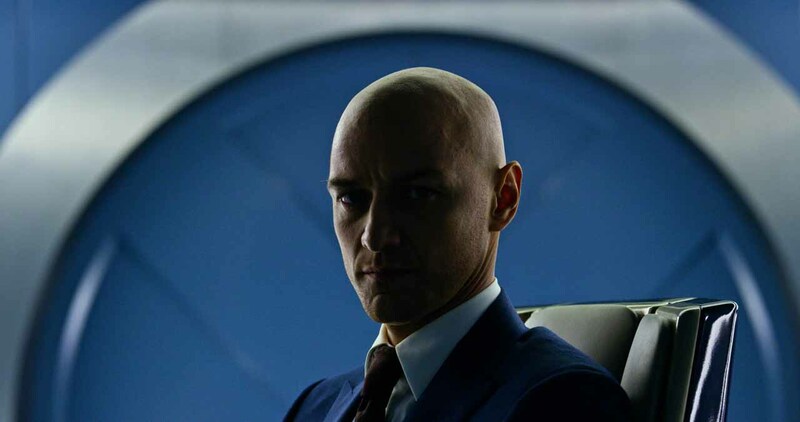 This was the character’s iconic look, from the comics to Patrick Stewart in the original movies, so it was only a matter of time before McAvoy embraced the follically challenged lifestyle. 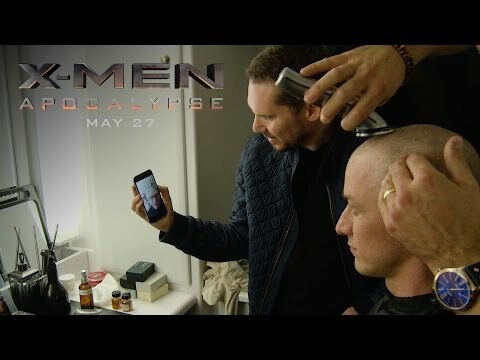 Well, it took two movies, but as we all know X-Men: Apocalypse sees McAvoy go full Charles Xavier, and Fox have released a new behind the scenes featurette chronicling the momentous event, including an appearance from Stewart himself passing on the torch. Check it out below.